Microsoft is going all out to integrate all of its services and operating systems so that users have a unified experience across the board. Instead of the usual update cycle, Microsoft is all set to release something called “Windows Blue”, which will add a bunch of new features to the operating systems without actually waiting for the next release as well as bring tighter integration between their desktop and mobile OS offerings. 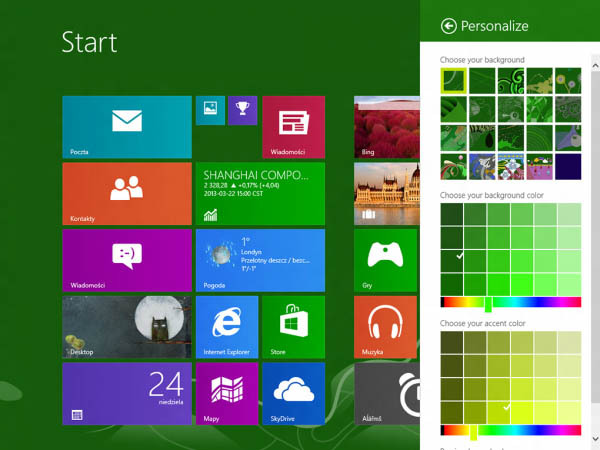 A nearly complete version of this update for Windows 8 was leaked online, so check out the Windows Blue features! This is only an Alpha build and Windows Blue is set to release within the next 6 months, with updates for Windows Phone 8 coming in as well too. 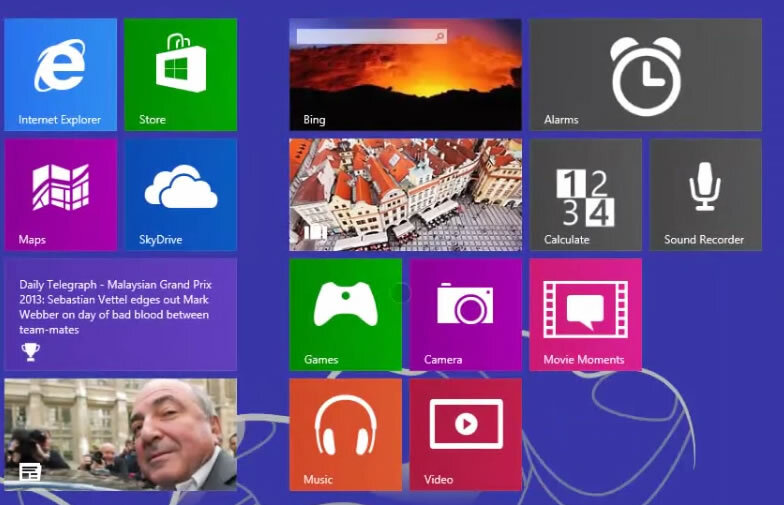 Put simply, this update may have a single name, but will come to all Windows operating systems at once. Stay tuned for more Windows Blue features and tell us what you think of the new updates! and this time, windows blue will be actually a bit comfortable for some users as they might have got used to the windows 8 interface which will surely give the upcoming update a boost.